Jon Tallman is a bit superstitious. “It’s been tough, because from the beginning I didn’t want to admit that it was possible. That they could finish first. I didn’t want to jinx it. And until I see them, they’re not here yet,” Tallman said. Tallman standing on a dock in Ketchikan. His daughter’s team, Sail Like A Girl, is minutes from reaching these docks and claiming first place in the Race to Alaska. That includes the prize of ten thousand dollars. And these docks are familiar to Tallman. Finally, someone sees something in the night sky. Eventually, a sail comes into view. 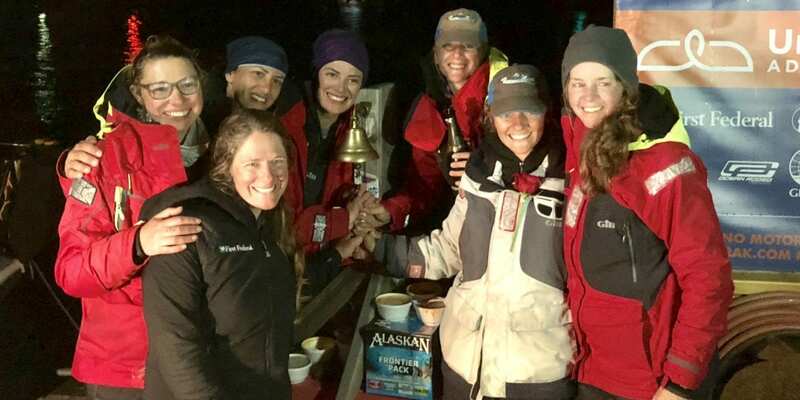 Six days, 13 hours and 17 minutes — that’s how long it took this group of women to finish the 750-mile journey from Port Townsend, Washington to Ketchikan. It’s the first time a team of all women have won the race. For Team “Sail Like A Girl,” the journey was memorable and challenging. They had a pod of orcas swim underneath their skiff near Bella Bella, British Columbia. They also had a 20-foot log hit the boat, almost putting their team out of the race. Team Skipper Jeanne Goussev says she hopes their victory inspires other women to take up sailing themselves. Amidst the celebration, Tallman and his daughter, Aimee Fulman, finally get to share an embrace. For these women, it took months of preparation and support from family, friends and strangers to even qualify for the race. Like others on the team, Fulman says she could not have done it without that support. If there’s something that has changed tonight, it’s that Tallman is now convinced. “I believe it now. I got to hug her,” Tallman said. 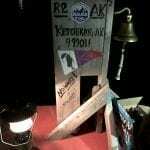 The women plan to donate the $10,000 first place prize to the Pink Boat Regetta, a group dedicated to breast cancer research. 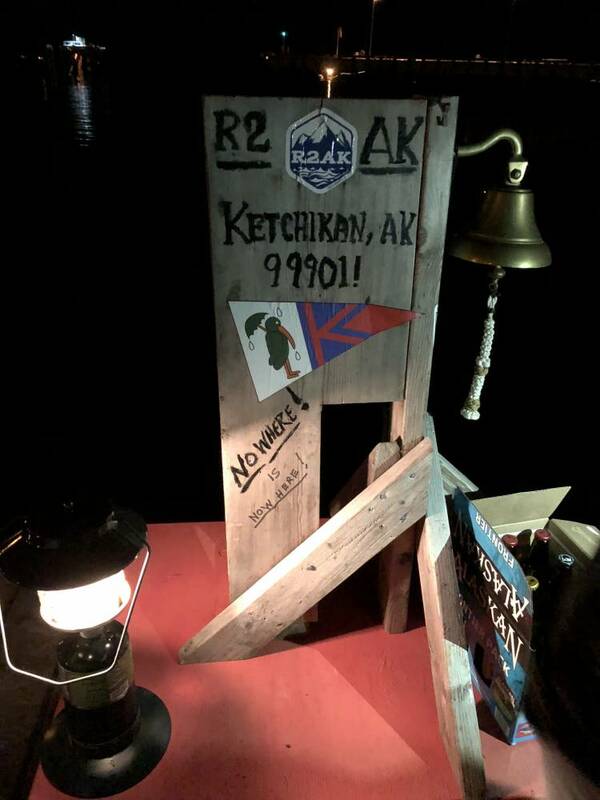 The second place team, Lagopus, arrived in Ketchikan about an hour later. They also won a prize — a pretty nice set of steak knives. NextThe Winners of the Only Fools Run at Midnight!